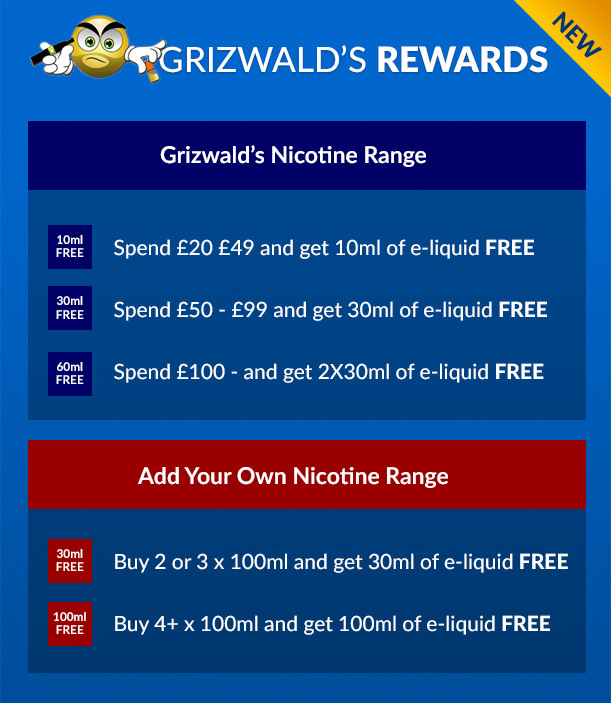 Another great addition to the pipe range from Grizwald. Arctic Pipe delivers a deep and meaningful vape with a rounded and well balance menthol background. 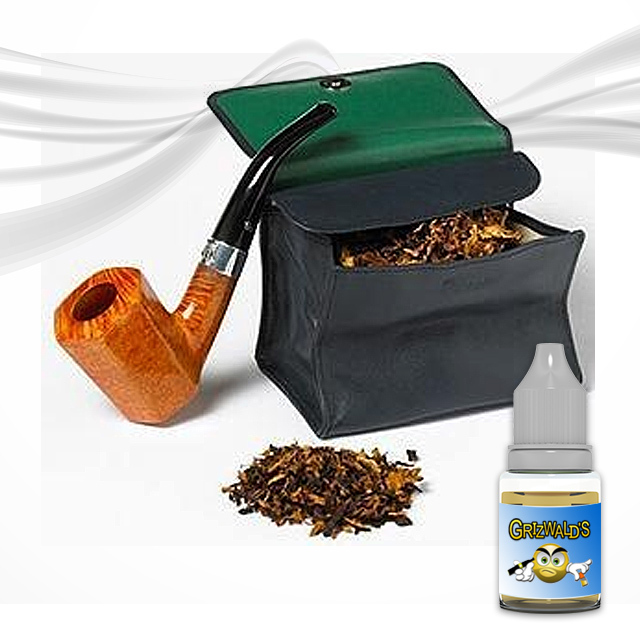 If you prefer a smoother vape, try the great Menthol Tabac.